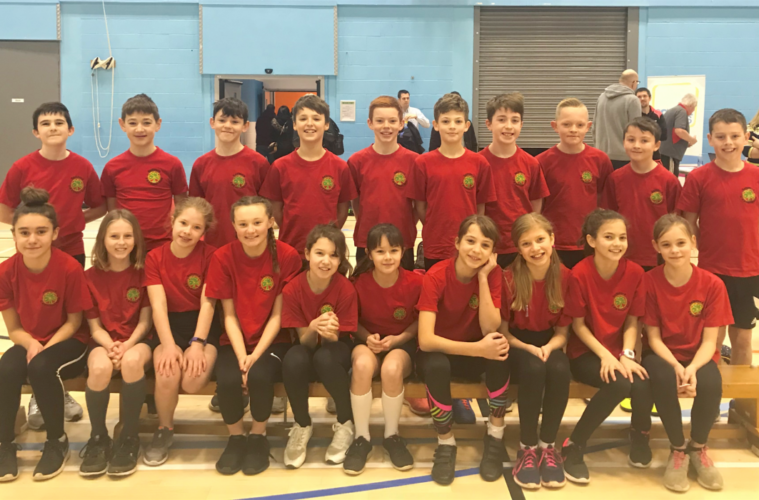 Congratulations to a team of 20 athletes from Saltford C of E Primary School who recently took part in a regional athletics competition at The University of The West of England. The team finished in sixth place out of 12 schools from Bristol, South Gloucestershire and Somerset. The pupils competed against the top 12 schools in the area in a Level 3 indoor athletics competition, taking part in a plethora of events including sprinting, speed bounces, triple jump, long jump and javelin. 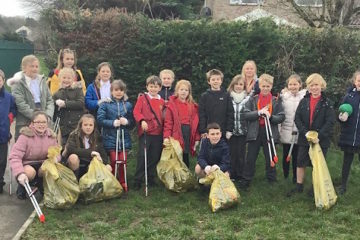 “Everyone thoroughly enjoyed this prestigious event and it was a privilege to represent Saltford with this group of children who should all be very proud of themselves,” commented PE teacher Mrs Brooks.